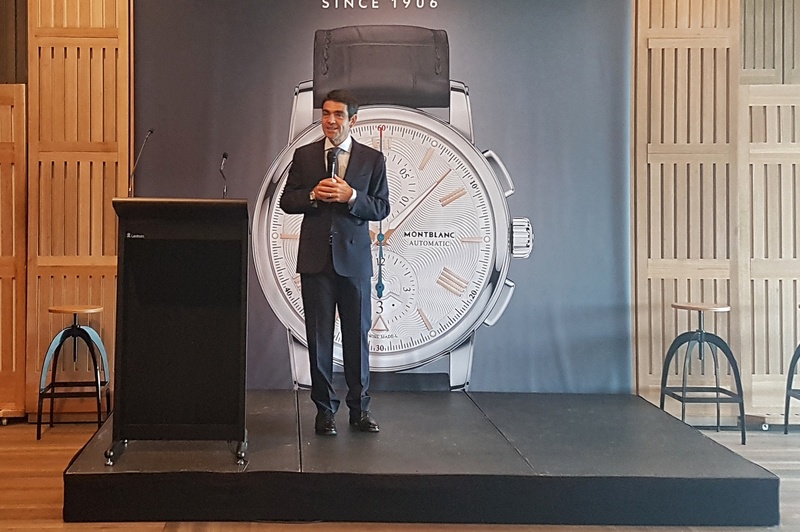 The Richemont Group executive movements of the past few years continue, with the announcement today of Mr Jérôme Lambert, the current Group Chief Operating Officer, as Group Chief Executive Officer with immediate effect. The position of Chief Operating Officer was created late last year, when there were a number of changes made to Richemont’s Senior Executive Committee. In that role, Mr Jérôme Lambert became responsible for all Maisons other than Cartier and Van Cleef and Arpels, as well as continuing to be responsible for the Richemont regional support platforms and central support services, excluding Finance, Human Resources and Technology. Prior to this, Mr Lambert was known for having overseen the Group’s Specialist Watchmakers, and having lead Montblanc and Jaeger-LeCoultre.